The pair delivered the results of a joint COTRI and Ctrip report in which they outlined the growing importance of ‘customised’ modular travel as a third pillar of Chinese outbound tourism, that will soon grow to make up a third of the entire market alongside group and independent travel modes, which will make up the remainder, each with a share of 33%. 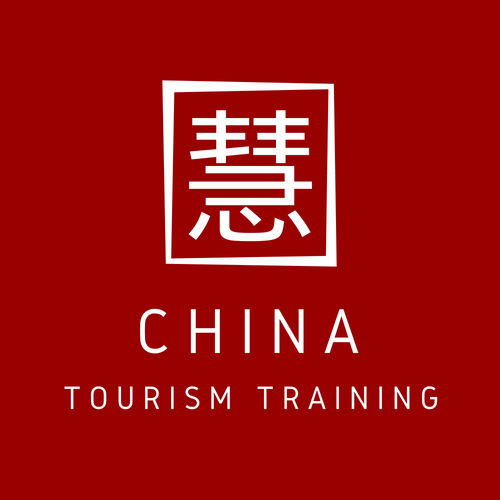 The presentation also drew attention to emerging trends among experienced Chinese travellers, observing the shift from a focus on sightseeing to experiences and further to ‘emotion’-driven tourism. Within the context of shopping behaviour, this has translated into a focus on the purchase of ‘lifestyle’ products and local brands, in place of well-known designer labels. The Spanish-focused two-day conference predominantly saw panel-focused talks, albeit with a dearth of Chinese representatives. Commenting on the matter, Juan Antonio Samaranch, President of the Organising Committee of Summit Shopping Tourism & Economy Madrid 2018 insisted that it was vital for the industry to focus more on listening and less, perhaps, on speaking. Furthermore, to the surprise of some of the Spanish in attendance, Mr. Samaranch informed the audience that Madrid is perceived as an unsafe destination among some quarters of the Chinese market. Even if the domestic industry does not necessarily agree with the evaluation, if it is the perception, he insisted, it must be addressed – a statement that COTRI also supports in its own work. The Tourismus und die „Neue Seidenstraße“ (Tourism and the ‘New Silk Road’) conference on Friday November 23rd saw the participation of 80 participants, including Alla Peressolovaa, who had been leader of the UNWTO’s Silk Road Programme until Spring 2018. Prof. Arlt’s opening presentation made the case that “the” Silk Road never existed per se, instead elaborating that a network of trade routes along this path has existed regardless for 2,000 years. Furthermore, the most important commodities to be traded along the way were not silks, but rather ideas, religions and inventions. Speaking from their own practically-focused perspective, representatives from Hamburg-based tour operator China Tours discussed not only the trips they offer to Silk Road destinations, but also mentioned the 13,000 km vintage car and bus expeditions they have organised along different routes between Germany and China since 2012. The event saw a further eight representatives from companies and organisations that each presented an aspect of the importance of the Silk Road development in their businesses. The overall consensus was that the topic was certainly important, yet not receiving enough attention in Germany and Europe, putting the continent in risk of missing out on another key globalisation development trend.